A range of Sports Hall Lighting solutions with low bay, high bay, floodlights and LED floodlights among the most common solutions considered. 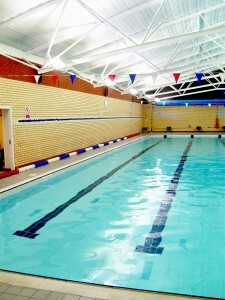 Also suitable for use in swimming pools and other venues. 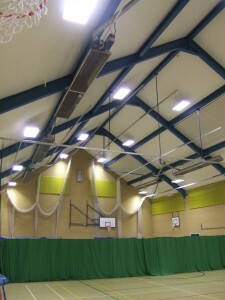 Traditionally sports halls have been illuminated by sodium or metal halide discharge lighting, and more recently T12 and T8 fluorescent lamps which are all inefficient in energy usage and often cannot be controlled due to the time they take to reach full light output. 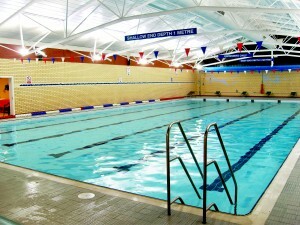 Sport England recommend energy efficient high frequency T5 linear fluorescent luminaires, but with LED lighting having improved technically their use for sports halls is now widely accepted. Long life T5 lamps can be used, and of course LED lighting has long life which will minimise the frequency of maintenance, which can be very expensive with the luminaires being installed at high level. 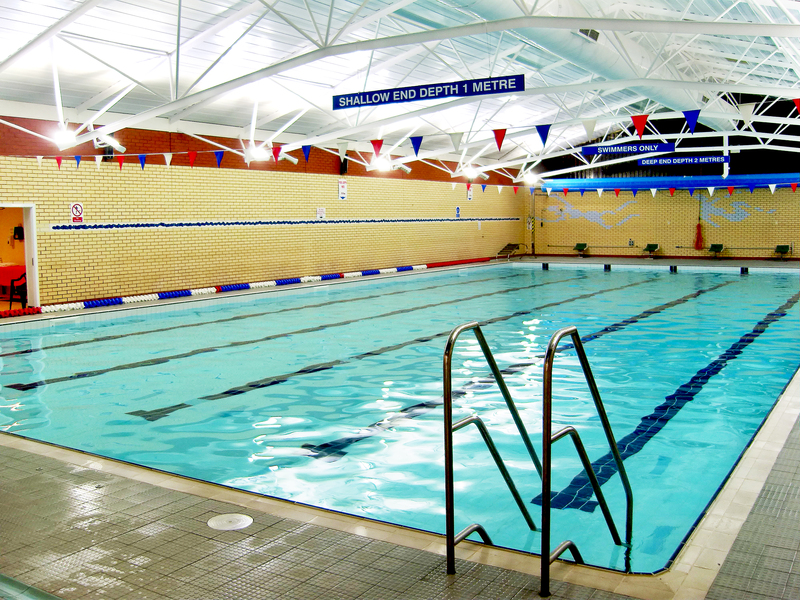 With LED and T5 fluorescent lighting the instant start, and light coming up to immediate full light output, lighting control in the form of movement sensors can be introduced to turn lighting off when the sports hall is unoccupied. 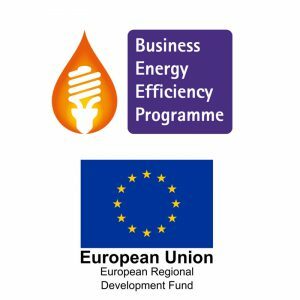 This will save money on energy bills and promote longer life of the luminaires, further reducing maintenance costs. The base lighting scheme for the multi-sport hall is designed to 500 lux, but 300 lux will be appropriate for some training and school use. Dimming is available on T5 fluorescent and LED lighting, allowing for a control system such as EcoSense to be provided wherein each luminaire can be addressed individually and light levels adjusted according to use. EcoSense will also provide a daylight dimming option if good ambient light levels are available, as the system measures the amount of daylight present under each row of light fittings, and automatically adjusts the output of the fittings such that the sum of the daylight and artificial light gives the required illumination. The luminaires are to be provided with suitable mechanical protection against ball impact, usually wire guards or polycarbonate diffusers. 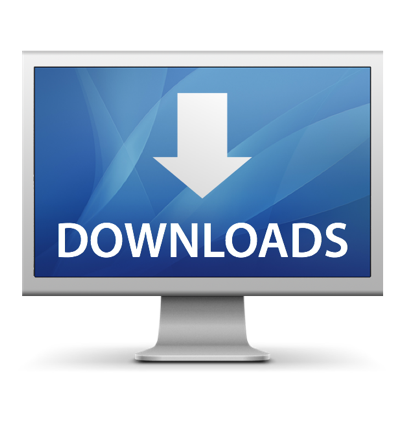 Total Lighting & Controls offer a full lighting and control design service, complete with supply and installation we deliver all our customers’ needs, so if you if you would like to find out more or arrange a no obligation lighting survey, simply give us a call.